All Martial arts academies receive questions regarding environment, training, learning, programs, community and instructor verification. Each class is taught by an instructor that has taken classes for the Vandry BJJ curriculum and format of BJJ. We have a set agenda for classes, techniques, belt protocols, development, and those are priorities for our academy. Students are registered students from Vandry Association academies or schools. 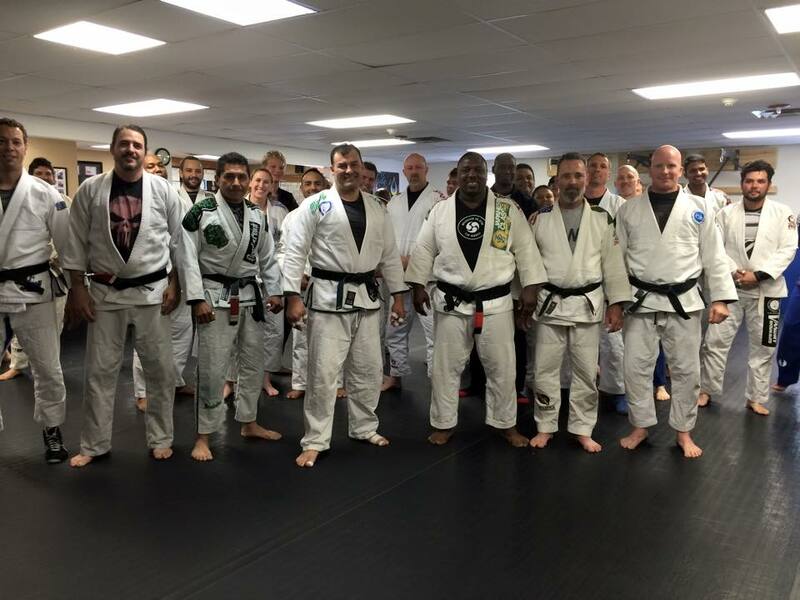 Students in class are required to wear a gi (uniform), or long sleeve rash guard during No gi classes. BJJ schools are becoming more of an ‘open mat’ or ‘just wanna roll around’ format in different cities. Many charge drop in fees as more of a method of an income to a school rather than appealing to teach students. Our classes and students are registered students under William Vandry Association and RCJ Machado. Our classes are also classes and although we do have sparring rounds each class, if you are not a Vandry or RCJ registered student, our insurance requirements do not cover you. We would suggest finding other clubs that charge for mat fees or are not a formal academy with format or class prerequisites. Our open mat classes are on Fridays. Those are for academy students. In the past we have received emails from students at other schools requesting to come to open mat aspiring for more sparring they claim are lacking at their own school. Our academy is for our students. We suggest to consult with your instructor about his school, and developing more mat time or ideas with him or her. If you are a student from out of town under our association or RCJ, please have your instructor contact our academy. We have had many out of town students in the past we allowed to train at our school. Unfortunately, many of them had broken off from their instructor or is now competing against their instructor who we may have an association with. We do not conflict with other academies and their students. In addition, many students in BJJ shop around schools year around asking for just extra mat time or rolling around. First, respect schools you go to. If you simply are looking for mat time at schools, you forgot the initial concept of martial arts, learning self defense from an instructor, not using his academy or club for your own selfish whims desiring only mat time. If you train at a school, consult your instructor about mat time, or schedule private lessons with him.